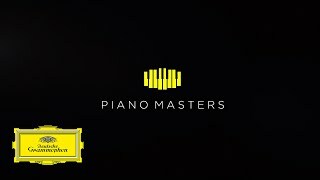 The trailer is set to an excerpt of Daniil Trifonov's new recording of Chopin's Fantaisie-Impromptu In C Sharp Minor, Op. 66. The trailer is set to Seong-Jin Cho's new recording of Debussy's Claire de lune from his Suite bergamasque, L. 75.